You can make delicious and authentic Thai food at home in just 10 minutes with this Vegetarian Pad Thai Recipe. Cheaper, quicker and healthier than ordering in and much less effort than going to a restaurant. Turn your kitchen in to a Thai street food market and give it a try! 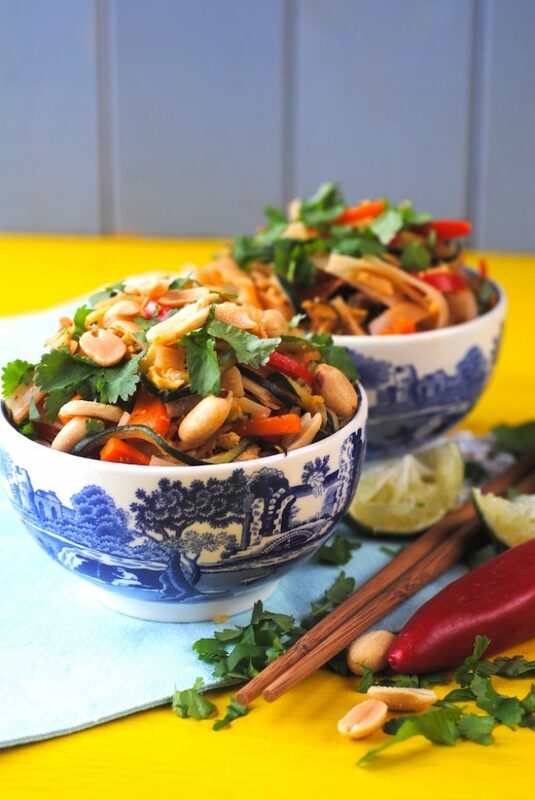 We love this Thai dish, not just because of how quick it is to make, but because it’s so easy to add loads of vegetables to it, without feeling like you are eating a lot of vegetables. You still have all the comfort from the noodles, but all the colour from the vegetables and plenty of protein from the eggs. Healthy takeaway at its best. 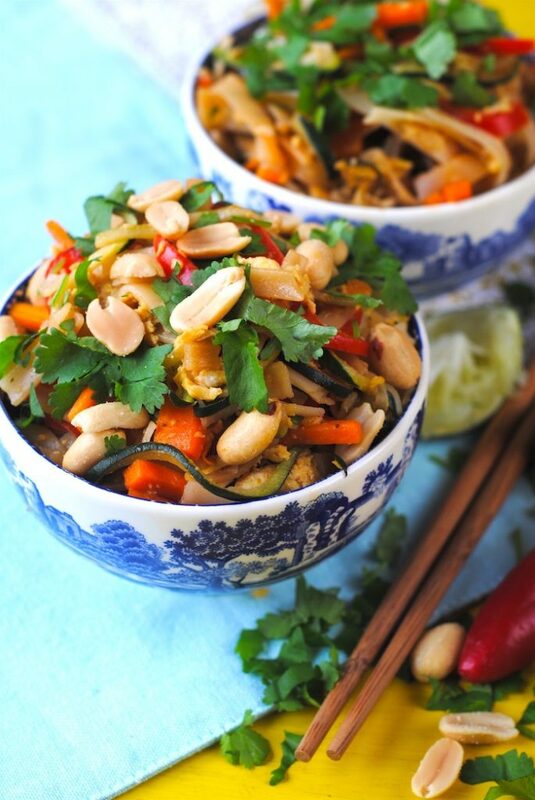 Do you want to be kept up to date on more delicious and healthy recipes like this Vegetarian Pad Thai? Please subscribe to the blog mailing list (it takes 30 seconds). You will get sent the new recipes straight to your inbox. Your email address won’t be passed on to anyone and you will never be spammed. Click here to sign up. We ate a ton of pad thai when we were in Thailand. Literally a ton, that probably isn’t an exaggeration. 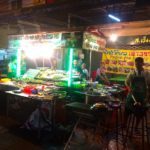 Whilst we ate in plenty of restaurants during our 3 week tour round this stunning country, we spent most of our eating time at street markets, as that is where the really good authentic food is, not to mention cheap. There was always a stall selling pad thai and that was usually the one with the longest queue, along with the mango and sticky rice stall. I had never been able to make a pad thai that tasted anything like the the ones we ate at those street markets, so when we got down to the island of Koh Samui for my birthday and Dave surprised me with a Thai cooking course, I was excited to learn how to make a real pad thai. It’s so simple and although there are different variations of it, we went with a vegetarian version that gets protein from eggs. Seeing as today marks the beginning of British Egg Week, we thought it would be a good time to share the pad thai recipe that we learnt to make when we were in Thailand. The aim of British Egg Week is to encourage people to #putaneggonit and use eggs in a way that they wouldn’t usually think to, like in a noodle dish. You all know how much I love my eggs and avocado on toast, but there is SO much more that you can do with them. There are a little super food, as they are packed full of goodness including healthy fat and protein and they are cheap too. Eggs are always quick to cook, which is why you will be seeing lots more egg recipes coming from us, as we try to shorten the time that we spend in the kitchen. Farang London chef Seb Holmes, has teamed up with British Lion Eggs to deliver six quick and tasty Thai street food inspired recipes, so we were inspired to share our own street food recipe too, to show how versatile eggs are. Seeing as it is British Egg Week, why don’t you get create with eggs yourself and try them a way you haven’t done before. There are lots of delicious egg recipes over on the British Lion Eggs website. 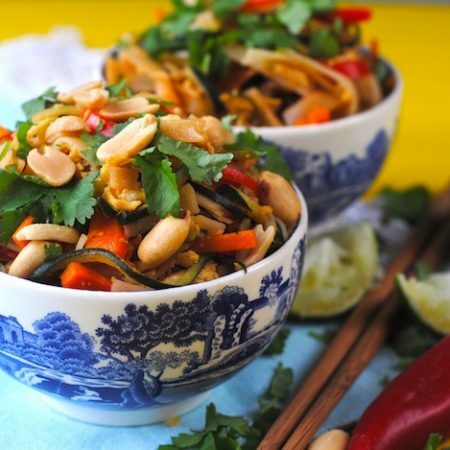 You can make delicious and authentic Thai food at home in just 10 minutes with this Vegetarian Pad Thai Recipe. Heat the oil in a pan and add the red pepper and carrot and gently cook for 4 minutes. Meanwhile, mix the soy sauce, honey, lemon juice, chilli and garlic together in a bowl and set aside. 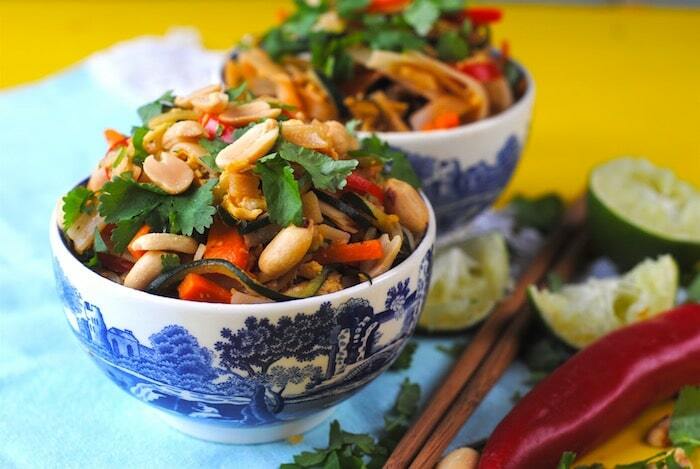 Add the noodles and courgette noodles to the pan of vegetables and gently cook for 2 minutes. Add the sauce and mix well. Move to one side of the pan and then pour the egg mixture in and gently cook for 2 minutes and then break it up and mix with noodles. 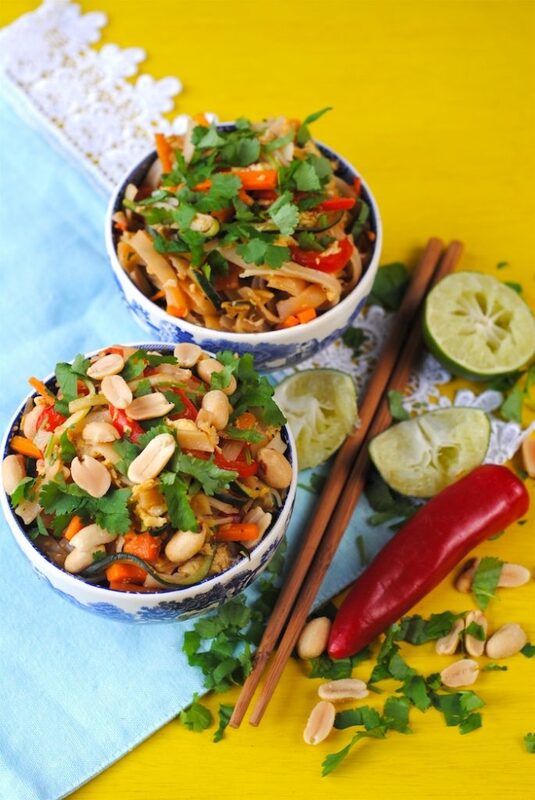 Serve in to bowls and sprinkle with the coriander, peanuts and spring onions. This looks really delicious. 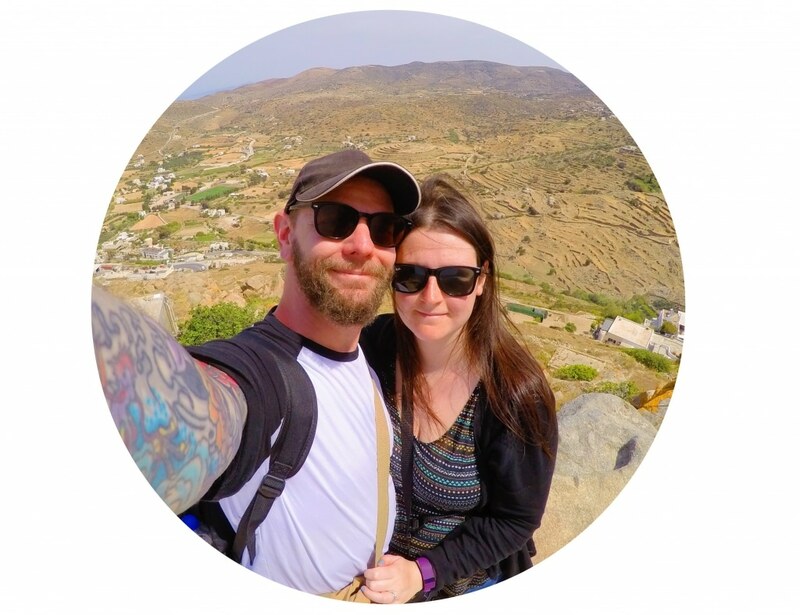 I adore Thai flavours and I’m rather jealous of your adventures! This sounds so lovely, would be interesting to try make something a little different like this! This looks absolutely amazing, I was already hungry before I read this post now it’s painful hunger haha! My vegetarian friend would love this recipe, it sounds delicious. Would be helpful to culinary newbies to mention that you have to cook the noodles first as directed on the noodles package. Incredible flavor, though, this dish, despite the heavy investment in prep time, which would be appreciated too. Thanks. David. 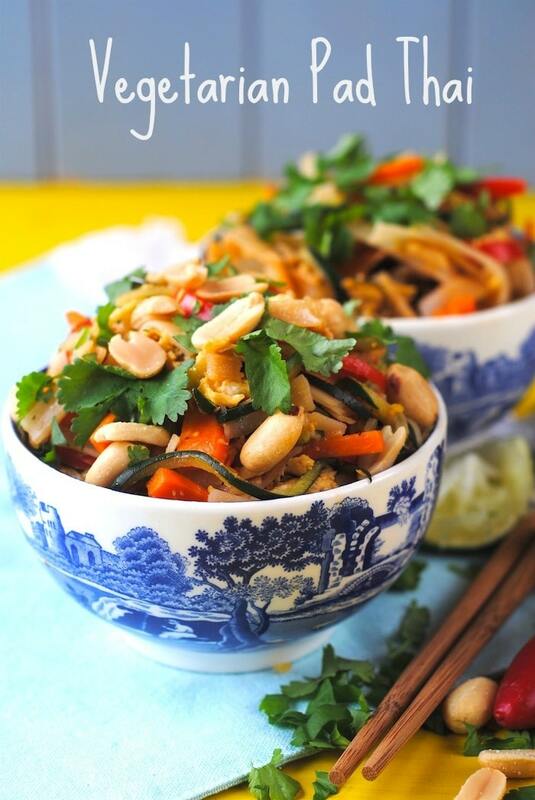 I’ve actually been looking for a good vegetarian pad thai recipe so I’m definitely going to try this. It looks so tasty! Mm this looks delicious! I’ve never eaten Thai before. This looks so tasty! Such a simple recipe too! I cant believe how easy this is! And i have all the ingredients in my food cupboard except will zucchini! But i am definitely making this!! i love a pad thai but never actually attempted to make one myself. i need to!